Get ready for a zombie invasion! 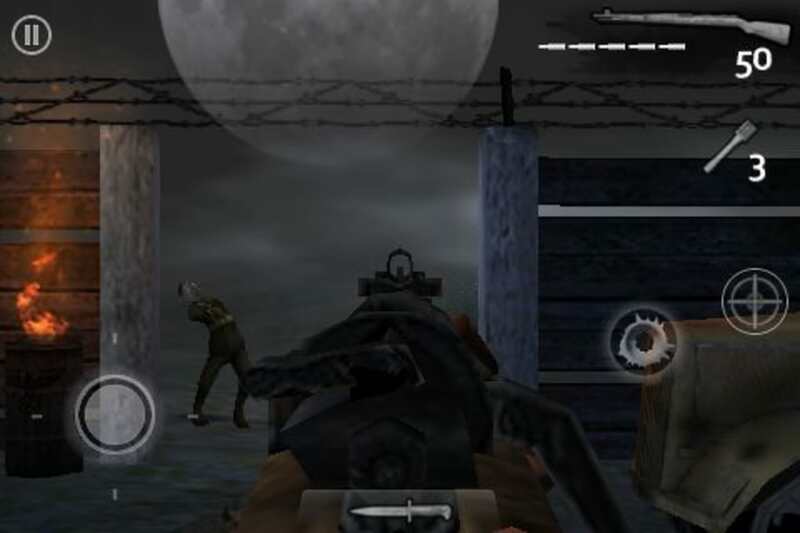 Call of Duty: Zombies is a third person shooter for iOS in the same mold as the console classic, Call of Duty: World at War. 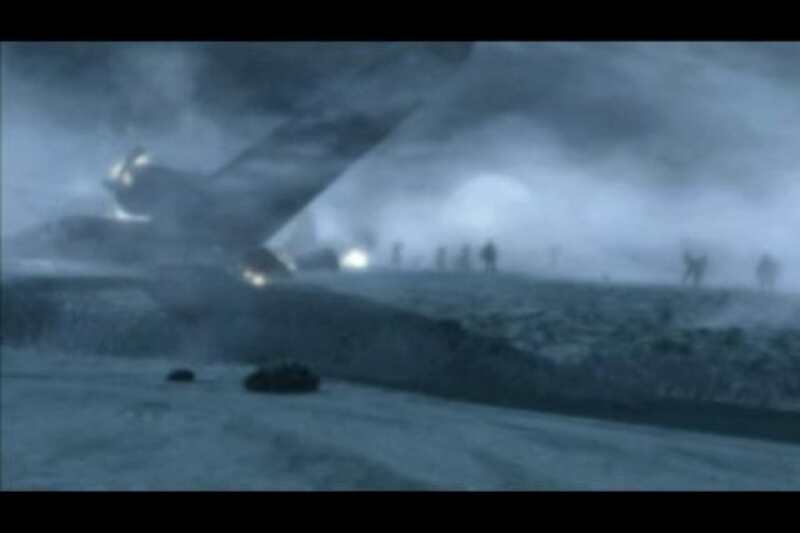 The game sees you attempt to defend a bunker from wave after wave of attacks from morose soldiers of the dead. 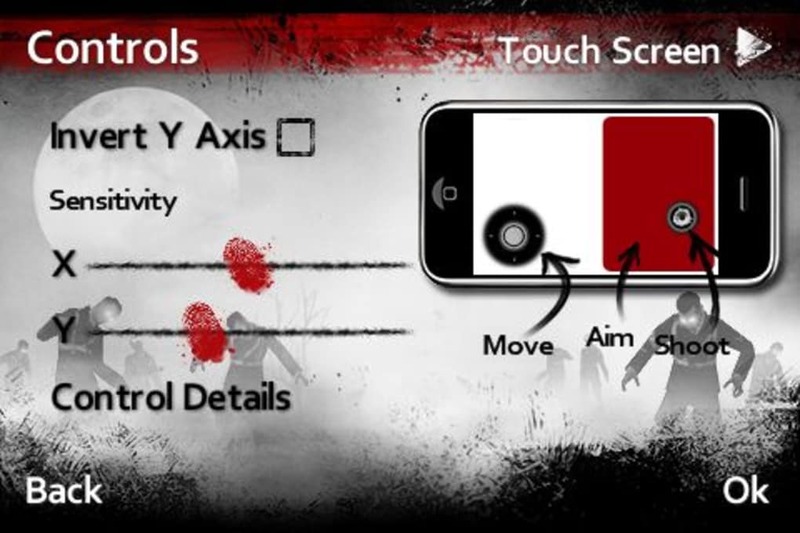 There are three different ways you can control your character in Call of Duty: Zombies. You can choose between Touch Screen, Dual Stick and Tilt modes. We would recommend adjusting the sensitivity before you start or you will have trouble aiming. Overall though, all of these control systems are pretty comfortable to use. 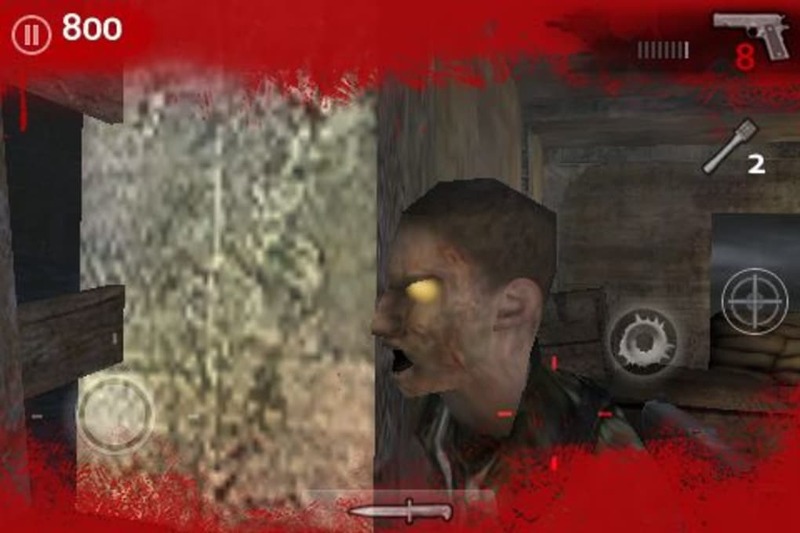 Call of Duty: Zombies' gameplay is as you'd expect from a Call of Duty game - fast, frenetic and frightening. Very frightening, in fact. It's bad enough creeping around waiting for a soldier to spot you and attack, but when that soldier is also a zombie, it's enough to make you scream for your mummy. 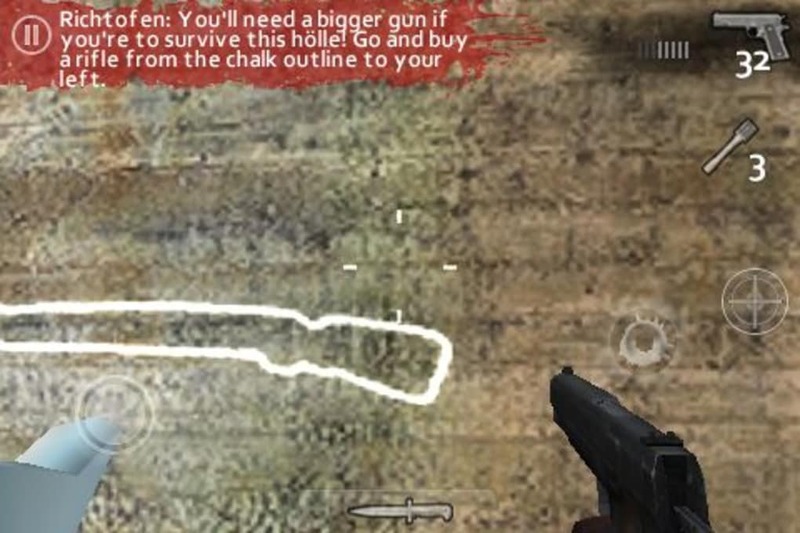 The action in Call of Duty:Zombies starts off in a reasonably gentile manner (especially if you begin by playing the tutorial level) but it quickly becomes fast and furious. 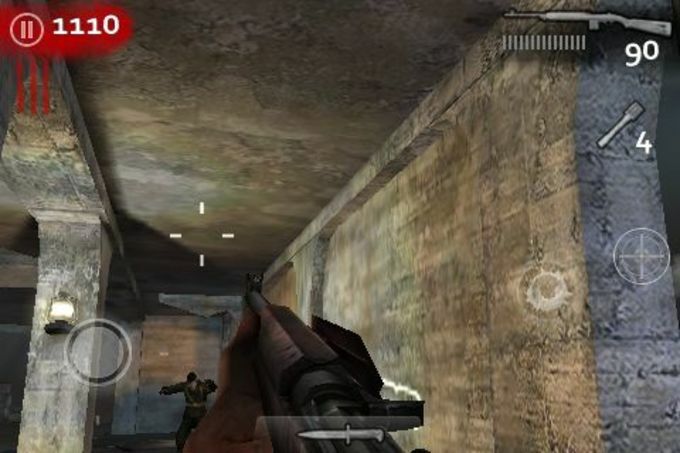 You'll need to defend the bunker by manning the various entry points, repairing barricades and upgrading your weapons whenever possible to cope with the ever-increasing waves of zombies. The horror factor of Call of Duty: Zombies would be nothing without the superb graphics in the game, which don't look all that different to the XBox version of the game's forefather, Nazi Zombies. The blood-curdling moans of the zombies are perfect. as are the rest of the sound effects. 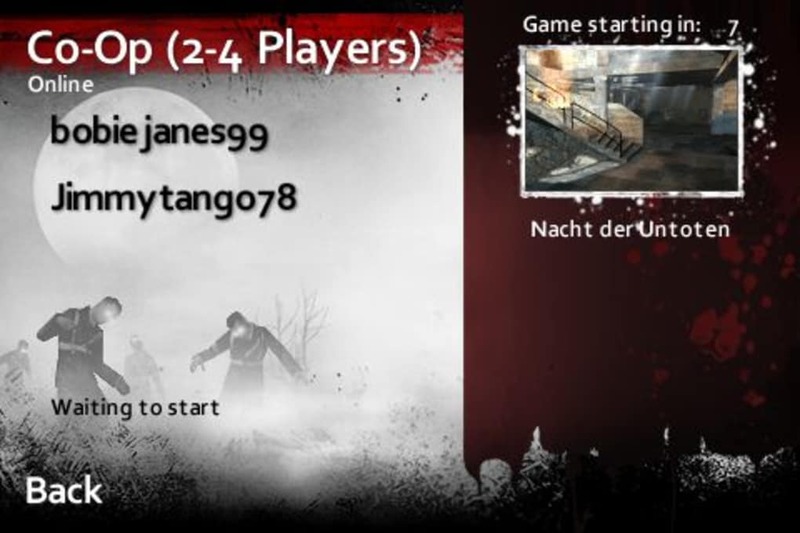 Call of Duty: Zombies comes with an online mode too, where you can hook up with a friend and play in co-operative mode over WiFi. Alternatively, you can go online and join forces with a stranger. 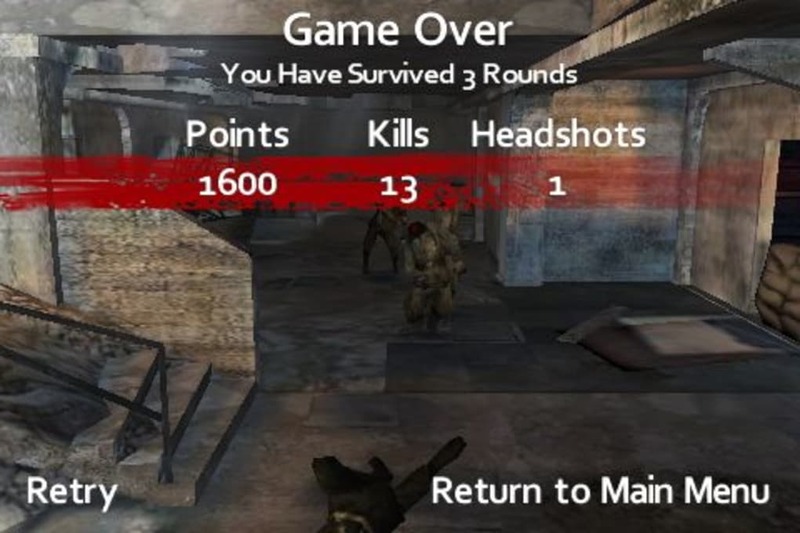 There's no disputing that Call of Duty: Zombies is an excellent game, but there are some things that irked me about the game. 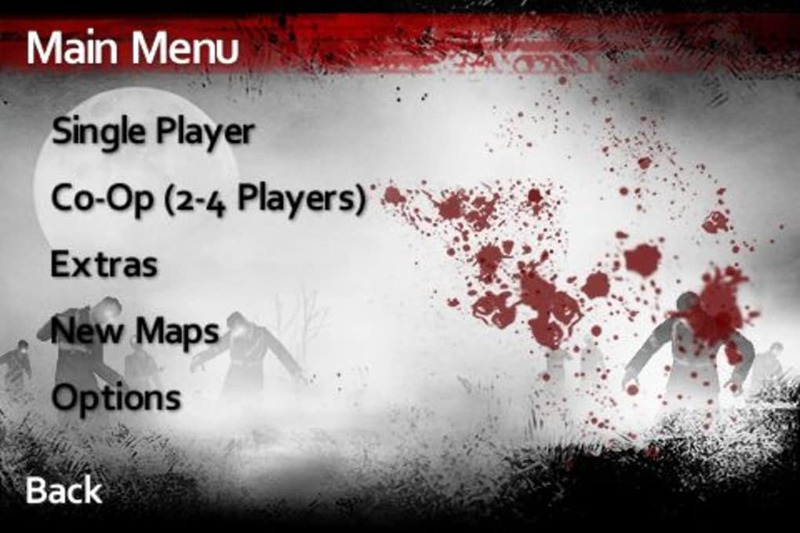 For starters, there's only one map, which is poor form for a game of this price range. Activision is working on new levels, but it looks like you will have to pay extra for them. Alarmingly, we sometimes experienced a strange glitch when playing in that Call of Duty: Zombies keeps pausing itself for no logical reason. 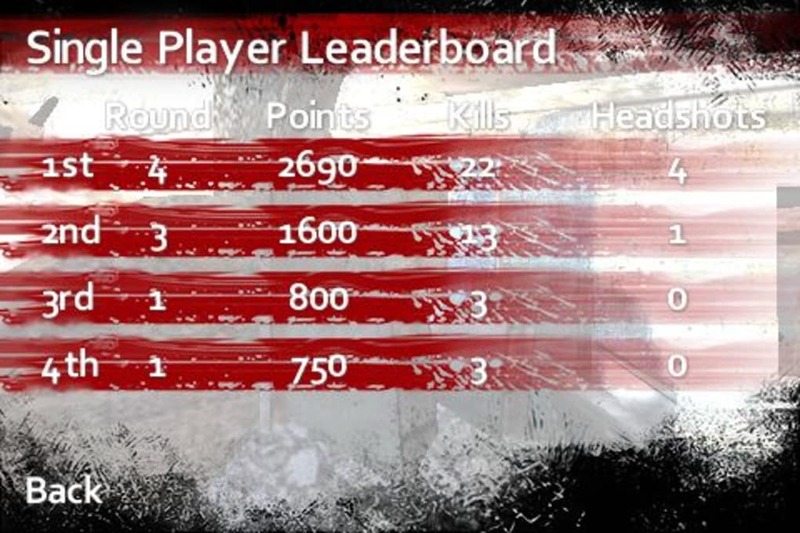 It doesn't happen on every game, but when it does it can destroy the enjoyment of the game. 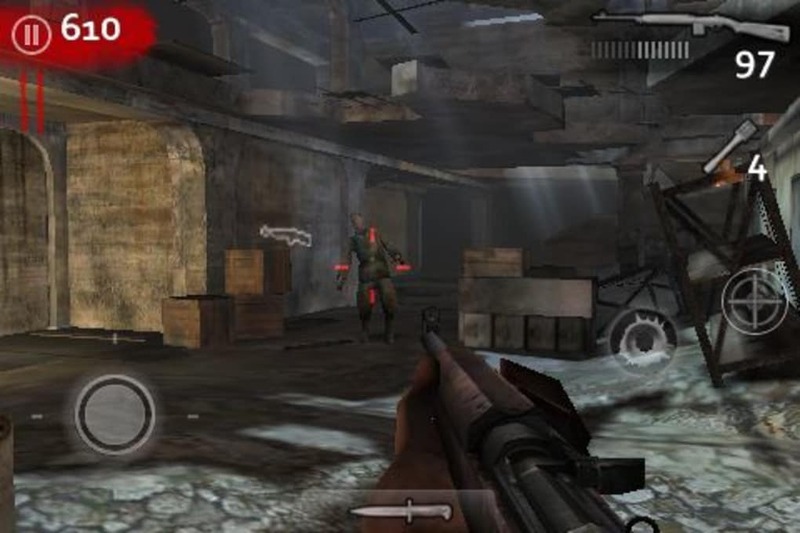 Call of Duty: Zombies is one of the best console-style games for iPhone in terms of its look and feel. However, it lacks the depth needed to make this a game you'll be playing for a long time. 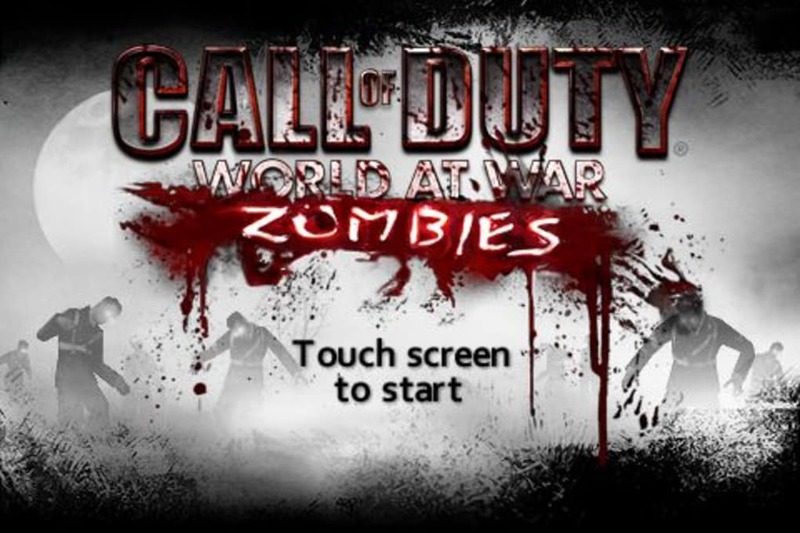 What do you think about Call of Duty: Zombies? Do you recommend it? Why?